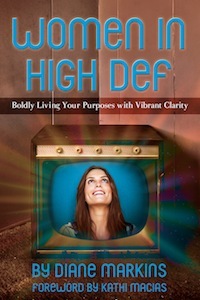 Hope friends – meet Diane Markins, author of Women in High Def, Boldly Living Your Purposes with Vibrant Clarity. Diane Markins has always aspired to live in High Def. 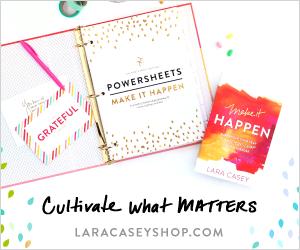 She uses her radio show, writing and speaking to inspire women to transform their lives from mediocre and complacent to bold and vibrant. She settles for nothing less in her own life as a wife, mom, grandmother, friend and colleague. Diane writes two blogs, WomenInHighDef.com and WordsInHighDef.com, is a regular contributor to the Presidential Prayer Team website and CBN.com. She and her husband of 34 years work and live close to their children in Arizona.